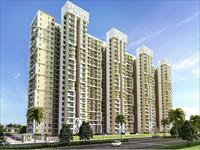 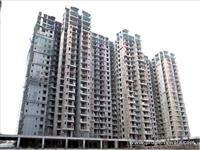 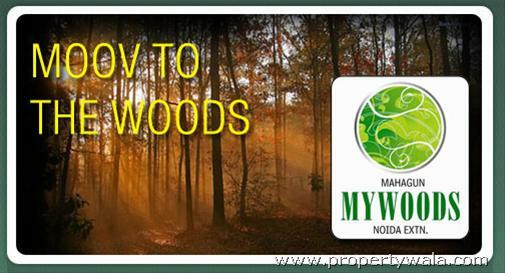 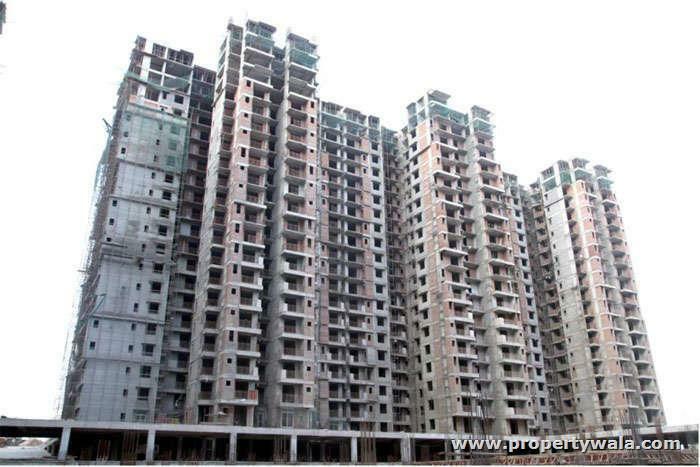 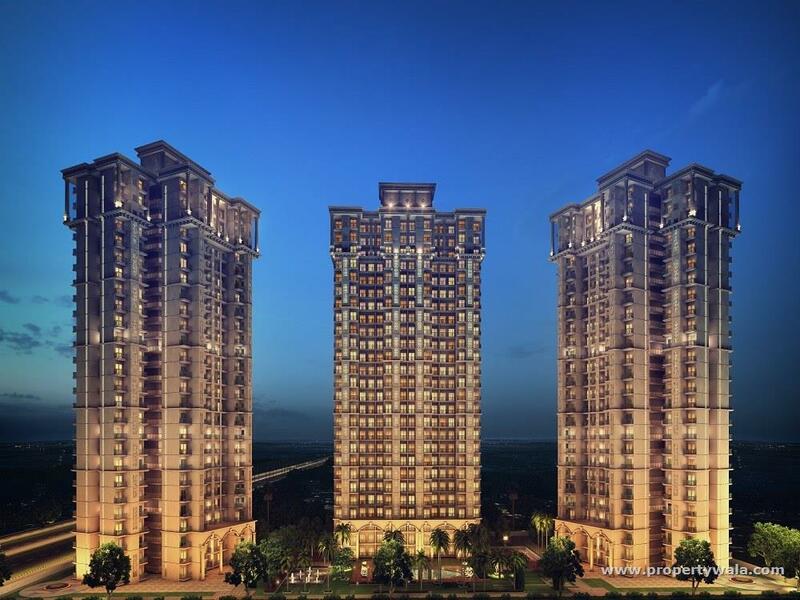 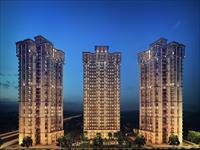 Mahagun Mywoods is a working for more than four decades in the realty sector, Mahagun India is a well recognized name. 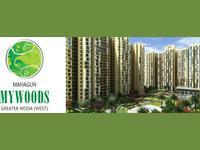 After delivering many successful luxury residential townships, it also holds many newer projects and upcoming launches. 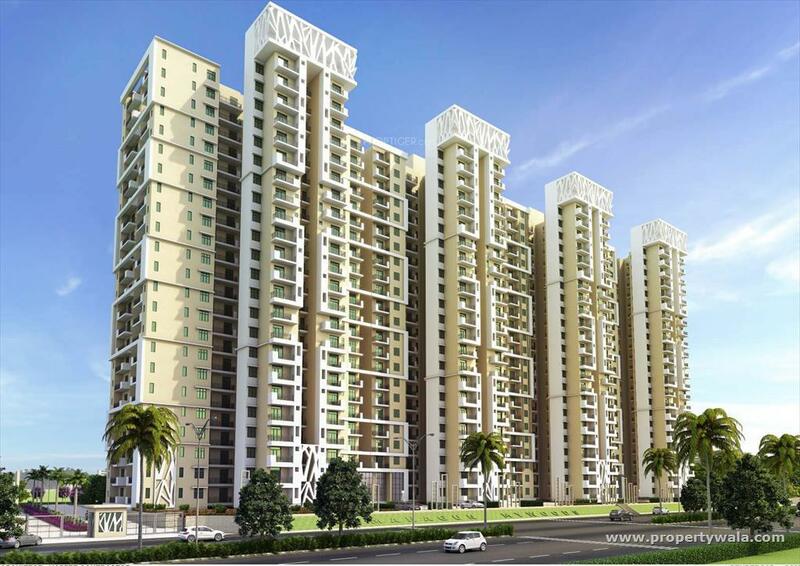 The Mahagun projects have always received a very positive response from the buyers and have been much praised for their outstanding attributes and features. 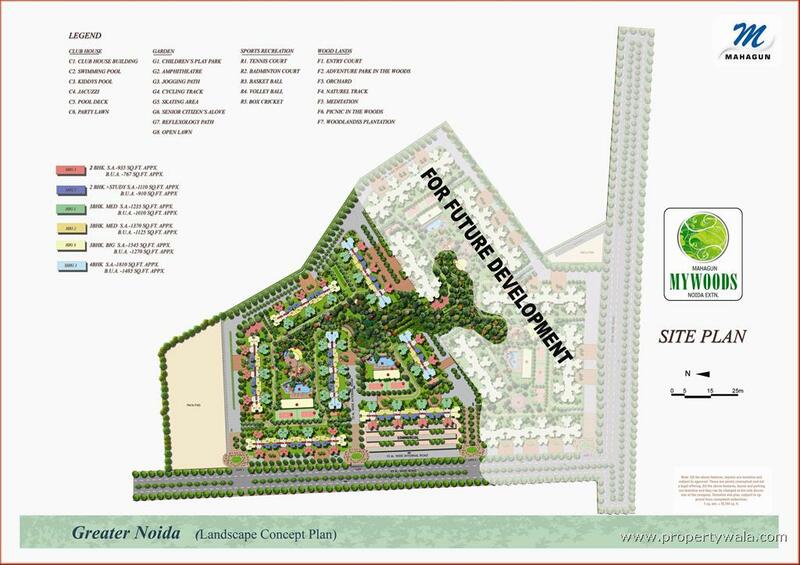 The group works towards providing better housing options to people and has always thus presented improvised features in its coming townships. 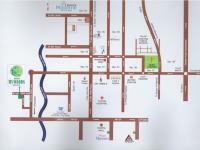 Each of the townships provided by the group stand for their own USPs that make them distinguished from the other townships. 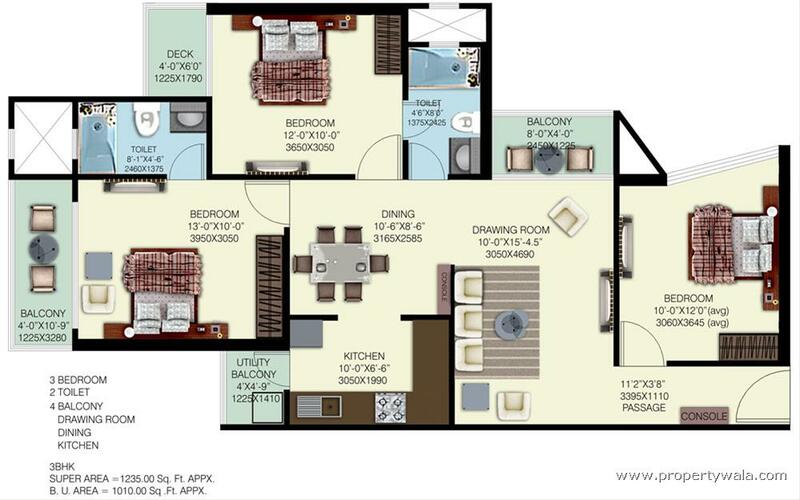 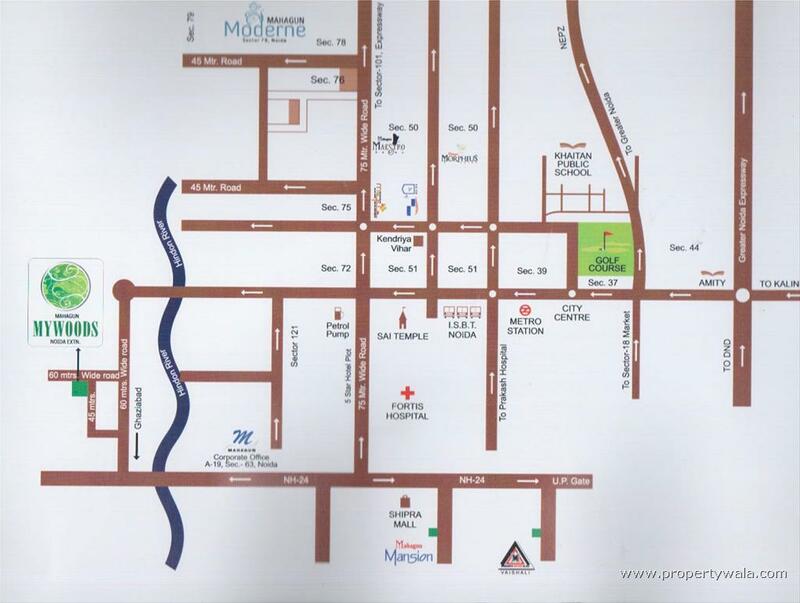 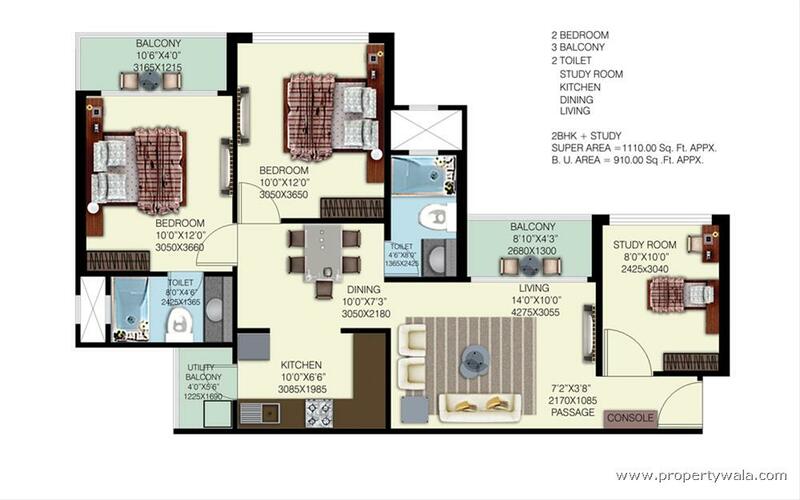 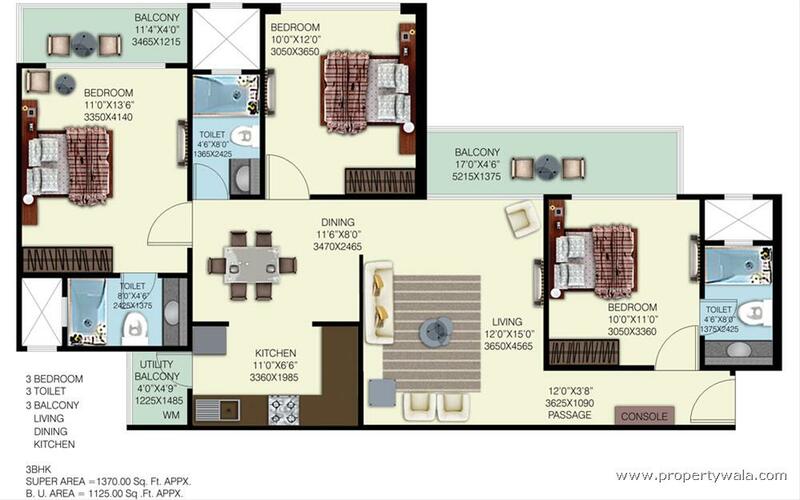 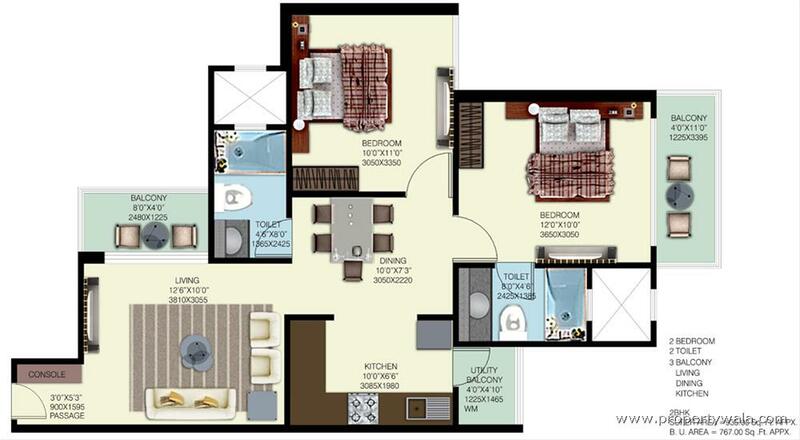 Mahagun ropes in all the latest technologies and contemporary features in its township.